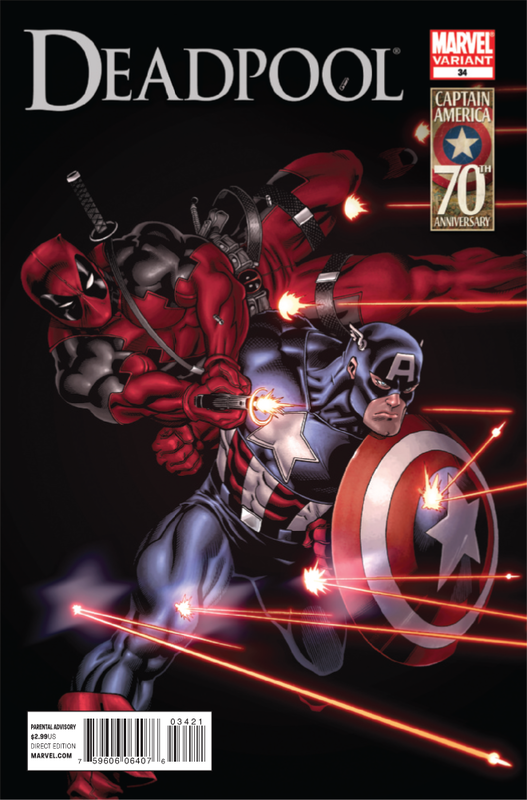 Deadpool, intent on re-establishing his rep as the best there is at what he does, has taken on his biggest gig yet: he’s gonna kill a planet! Well, not quite a planet. Introducing: Id the Selfish Moon! You’re gonna hate this guy. 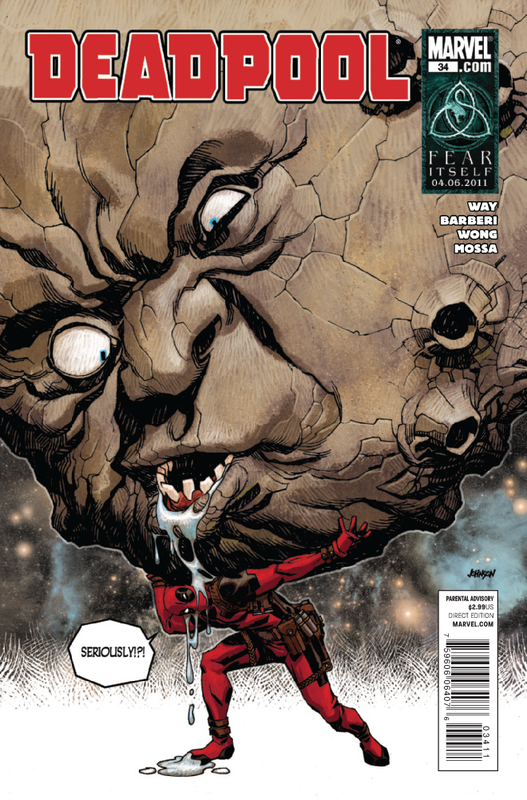 Deadpool #34 comes out tomorrow March 23, 2011. A preview of this issue can be seen here.